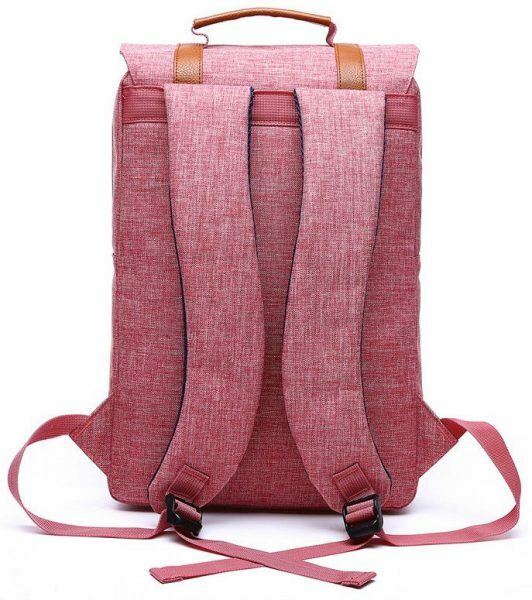 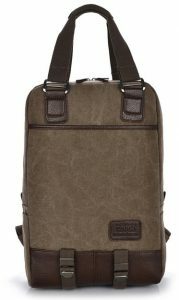 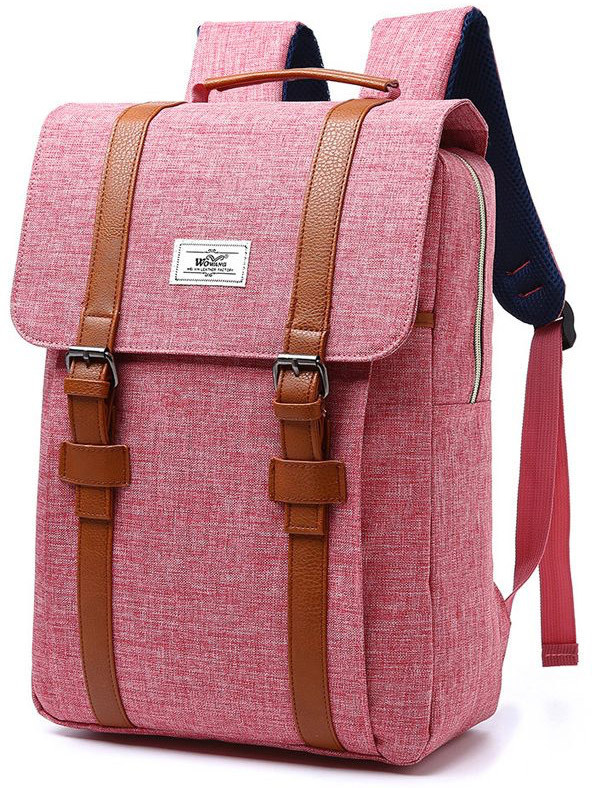 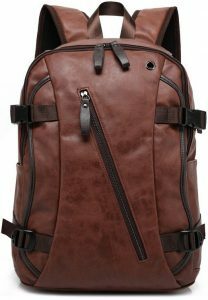 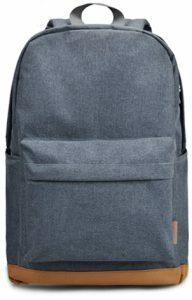 A stylish, “vintage” style backpack. 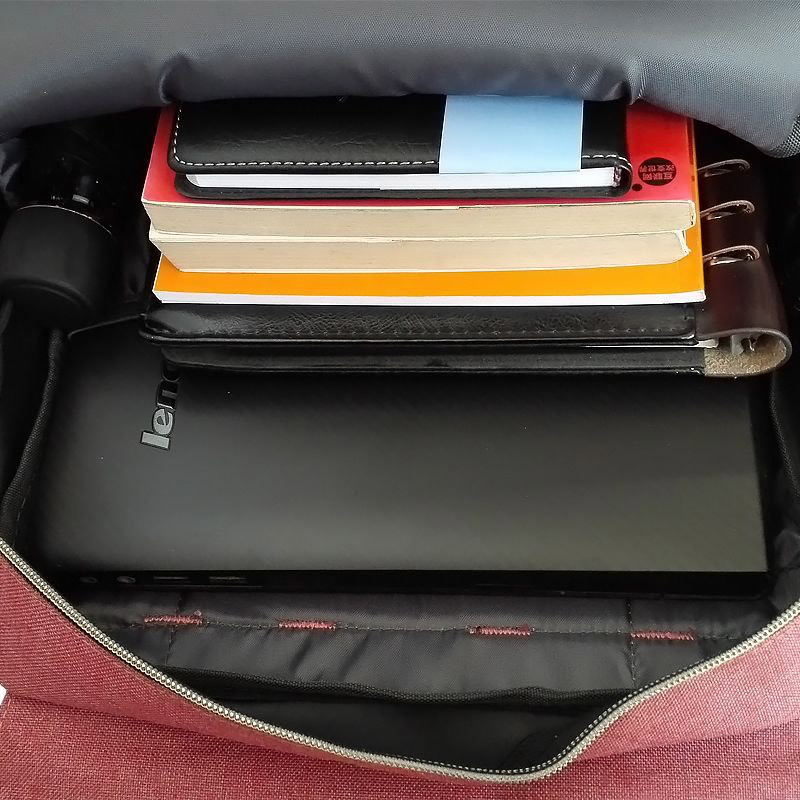 With a large capacity, it’s a perfect companion for everyday life. 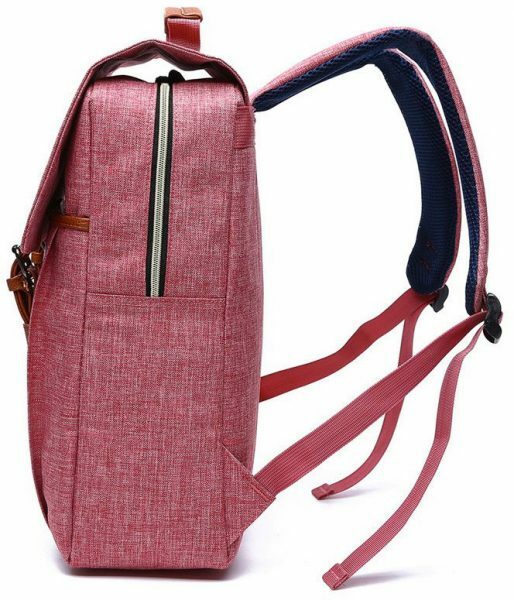 Look the part with this fashionable backpack.